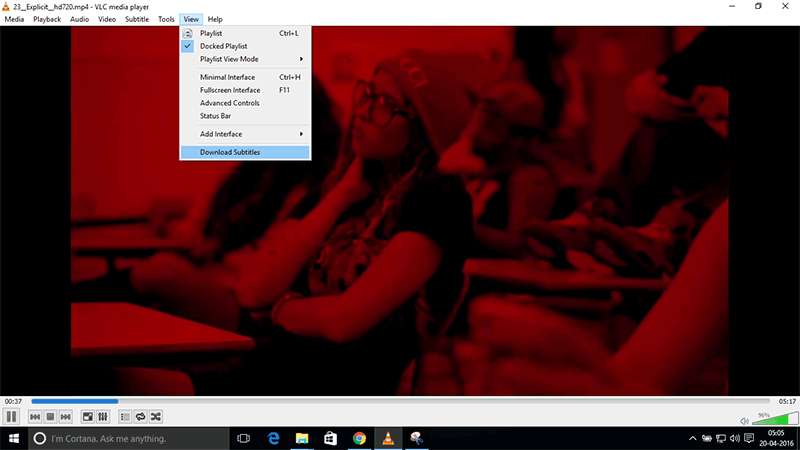 [VLC Player] How To Load Subtitles Automatically , Download Subtitles From VLC. VLC Player is one of the most famous Player around that supports variety of formats and is also open source. 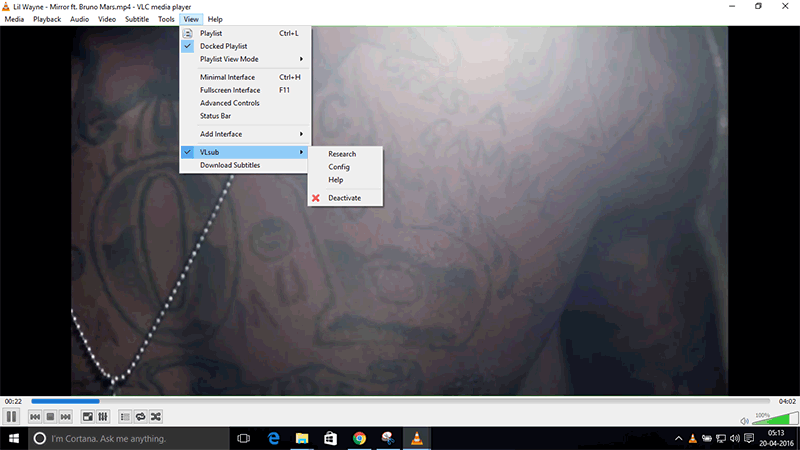 Here is how to download subtitles in VLC player and load it. VLC player supports quite a wide range of subtitle format (Like.Art, .Sub, .Ret). Subtitles are easily available over Internet easy to find and get, but allot time can be saved by automatically downloading and loading subtitle for any track via plugin named “VLsub” automatically find best subtitles for us. 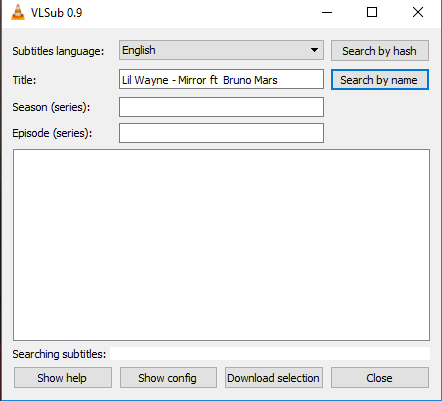 How to Download and install the VLsub in VLC Media Player? Download VLsub file from VLC add-ons page or the GIthub page. Extract the ZIP format and you will see the “Vlsub.lua” file in extracted folder. To start the extension click on View > VLSub or Vlc > Extensions > VLSub on Mac OS or view > Download Subtitle. Now, Open VLC, Play a video. Click on the view menu, you will see a “VLSub 0.9” Option, Click on that or view > Download Subtitle. In VlSub window, select language of subtitle, and add the title of the movie and click on the “search by name” button. 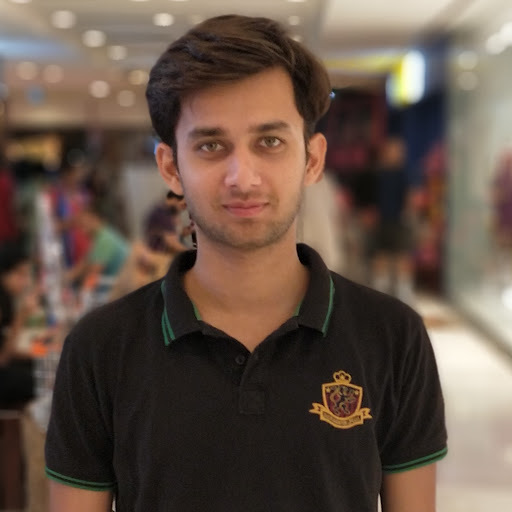 You will see all related subtitles from OpenSubtitles.org. Click on any subtitle and highlight it and click on the “Download Selection.” It will prompt you select the location to download the subtitle file (the default location is the location of the currently playing video). Once that is done, you will be able to load the subtitle file in VLC. Hi, this is compatible with the latest version of VLC 3.0.1? Do you have any idea why is not working on my pc with v 3.0.1 but it is working on the one with 2.6? Any tips or help will be apresiated.